It is hard to believe another year is over. Many thanks to those of you who have supported our school so much over the year. 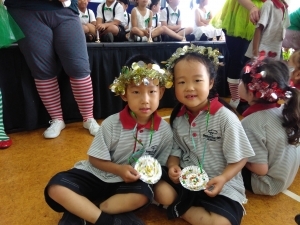 It was great to see so many of you attend our Parent Helpers morning tea on the 3 December. This was a small way our staff could thank you for all you have done for our school. This year I have had an overwhelming number of parents contacting me to request early leave for 2018 or a late start for 2019. 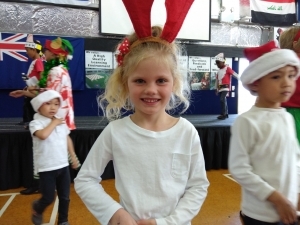 This is such a shame as our end of year has many important events: Graduation, celebration assemblies, handing out of reports, our end of year prize giving and children being informed of their 2019 teacher, classmates and room number. The first few weeks at the start of the year are an important time for setting up class expectations and routines. Children arriving back late are disruptive for our teachers and other students, who have been here from the start of the year. Much of my time is spent responding to requests and I am finding that unfortunately this makes very little difference to reducing absenteeism during term time. From 2019 I will not be responding to leave requests but will be following Ministry of Education and Attendance Service Guidelines where students who have less than 80% attendance will be referred to Attendance Services. This is not something I am happy to do but as we only have your children for 10% of the year and the foundations years are so important, it is important children are here whenever they are well enough to attend. I look forward to you ensuring holidays are planned during the 12 weeks we have allocated each year. Our Board of Trustees set a 94% attendance target as research shows that those children who attend regularly have a higher chance of success in their learning. 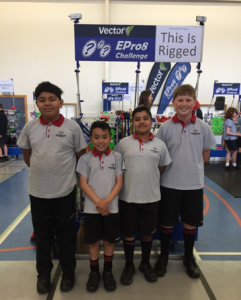 A huge congratulations to our Epro8 team: Xavier Jones, Levi Fifita-Lamb, Jot Singh and Michael Bui who made it through to the Auckland Champs for the Epro8 tournament. This is the first time this has been achieved in the history of Baverstock Oaks. 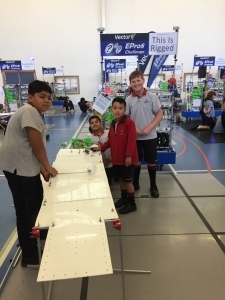 They finished a credible 14th out of the 24 schools who made it to the final. 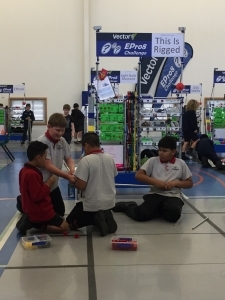 This was out of an original 300 teams who competed across Auckland. 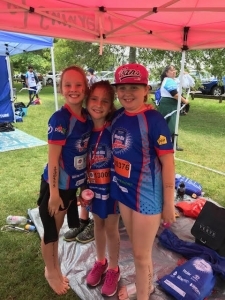 Thank you to Kirsten Mackie and Rose Bain for preparing and supporting this team so well. pre-determind sequence for either a gutter ball or strike, along with a ball return ramp. 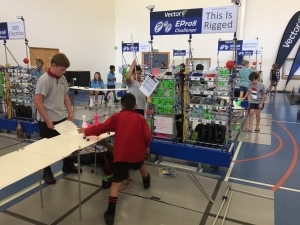 The team was able to score points based on the number of components to the challenge that they completed satisfactorily. Last week we celebrated our first umu where children harvested the potatoes they had grown in the new vegetable gardens funded by our FAB. The potatoes were cooked in the umu. 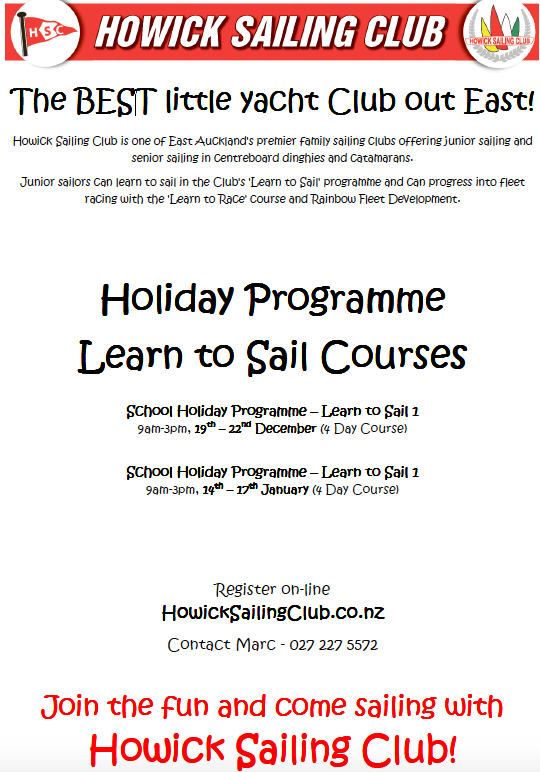 Many thanks to the parents who supported us with this; David Rawiri, and Jessica and Rieken Bourne. The children loved tasting the potatoes and learned first hand that potatoes actually come from the ground not the supermarket. Thank you to Nick Gibbs who dreamed up this idea and followed it through to the end, a true authentic learning opportunity. On Thursday 29 December I was one of the proudest Principal’s as I watched our extremely talented Pasifika group perform at the Provisionally Registered Teachers graduation at Waipuna lodge. 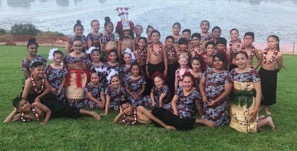 In front of many teachers and their families from the Howick, Pakuranga area our Pasifika group performed. Not only were they incredibly polished but all the children displayed absolute joy on their faces throughout the performance. 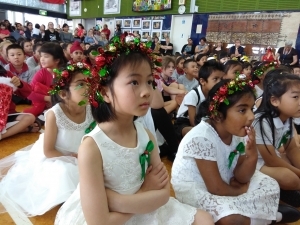 This showed me how proud they all are of their culture and how honoured they were to be performing for our school on such an important occasion. I would like to give my heartfelt thanks to Jasmine Tito, Robert Tuli and Jo Brown who have worked so hard with our Pasifika group this year. 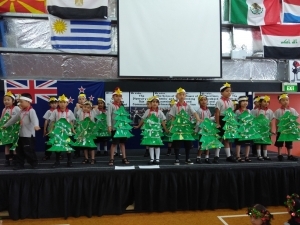 Not only have they brought our Pasifika culture to the stage, they have provided all the students involved with a true sense of identity and pride in who they are. This has reflected positively on our school academic data. If a child is proud of who they are and where they come from and this is celebrated, their self-esteem grows and they believe they can achieve as we have seen with our data this year. Jasmine, Robert and Jo never underestimate the influence you have on this exceptional group of children. The Fiafia evening last week also gave these talented students another occasion to perform in from of their own families. Thank you to all families who attended. 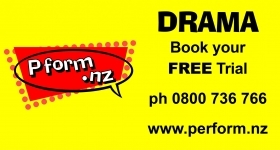 I am sure you agree our Kapa Haka and Pasifika groups are true entertainers who constantly demonstrate the pride they have in who they are. 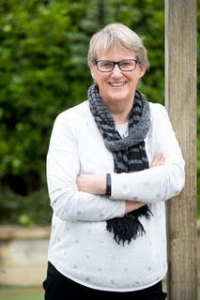 You may have heard that primary teachers and principals have overwhelmingly voted to reject the Ministry of Education’s latest collective agreement offers. While the latest offer for teachers included a salary increase, it failed to address the important issues of class size and planning and assessment time, which underpin the crisis in education and difficulties in teacher recruitment. Disappointingly, we end this year without the necessary movement from the Government, and with still not enough to meet the needs of children, schools and teachers. This may mean further industrial action next year, although we are very much hoping for a negotiated outcome – the Government has received a very clear message that educators are desperate for the teacher shortage to be fixed before it becomes a full-blown disaster. Public polling has also showed continued strong support for what we are trying to achieve for our students and the future of the teaching profession. School parents in particular see the struggles we already face in hiring teachers and finding relievers when teachers are sick. We greatly appreciate your continued support as we continue our campaign to ensure a quality public education for every child. This link shows clearly why teachers have rejected the latest offer. Our school is lucky to be equipped with two wonderful playgrounds that we are happy for children to play on after school if supported and supervised by parents. Please can you ensure you have left the school grounds by 3:30pm and you use the crossings to role model safe practices. I have asked our After School Care provider to not use these playgrounds until 3:30 as they find it hard to monitor their children with the safety guidelines they have to adhere to when other children are playing there too. I know you will all understand it is for the safety of our children that we have set up this system. Over the holidays our painting and carpeting refurbishment of the school continues with Lower E and F being recarpeted and the Administration Block being fully painted and recarpeted. 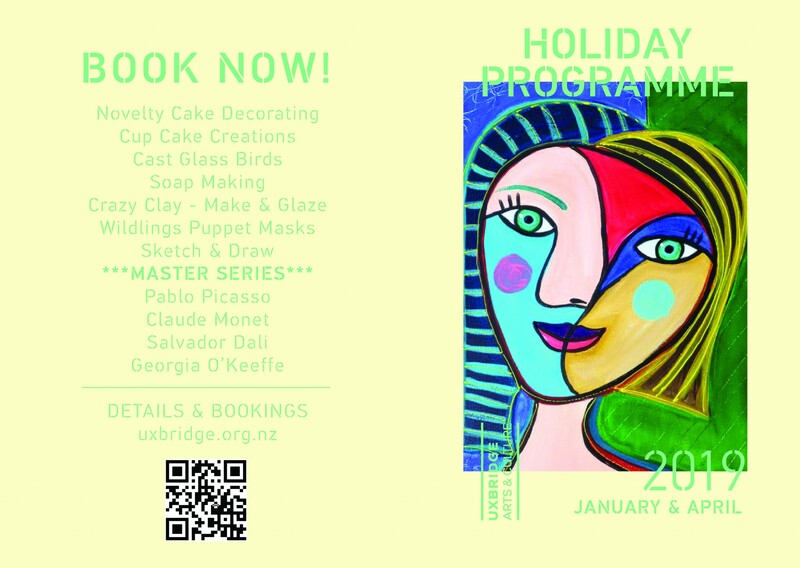 As you can imagine this will take some time so the office will only be open from Tuesday 29 January – Thursday 31 January from 10.00am – 12.00 noon and Friday 1 February from 10.30am – 2.00pm. I hope you all have a safe and happy holiday with the people you love. Holidays are a time for reconnecting. I know our family look forward to no TV and putting our devices away so we can really connect. To those travelling overseas to reconnect with family, travel safe. To those of you travelling across our beautiful country enjoy the scenery and all this country has to offer. For those of you remaining in Auckland enjoy the reduced traffic and make sure you take time to explore this beautiful city. Term 1 2019 begins for our children on Monday 4 February. We will begin our day with a welcome powhiri for all our new families followed by a new parents’ morning tea in the staffroom. 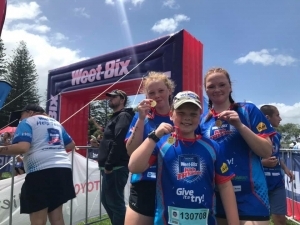 Another successful Weetbix Tryathlon. I wanted to say a big thank you to the parents that supported this event yesterday to the Mackie Family and to Phil Finlay who meet me at the venue the night before to set up the Baverstock Tent. Merry Christmas from the Acorns!! We had a great time on Tuesday morning celebrating the graduation of reception children, followed by a Christmas celebration. 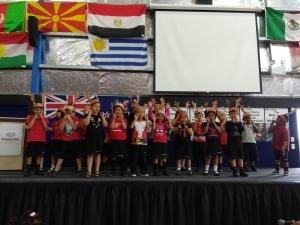 The children across the Acorns had been practising and preparing for their show over the last few weeks and all of their hard work was worth it. The children had made costumes and props themselves and all looked great. 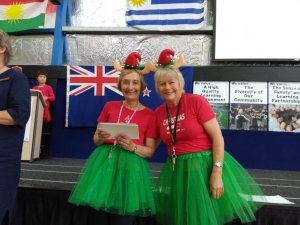 They entertained their audience with some Christmas singing, dances and playing the bells. We were really proud of all of our Acorn children for their amazing performances. Thank you to all of our families that were able to join us for the morning, it was lovely to see so many of you able to join us. Thank you also to all of the staff who worked so hard to make our performance a real success. 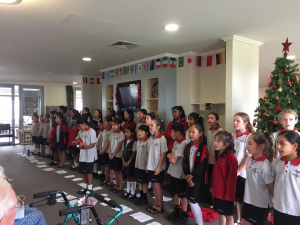 On Monday the 3rd of December the school choir had a fabulous opportunity to sing at Summerset by the Park Retirement Village and Dannemora Gardens Retirement Village. We performed many of the songs that we learned for the Kids for Kids concert plus we ended with two Christmas songs to get everyone in the spirit of Christmas! 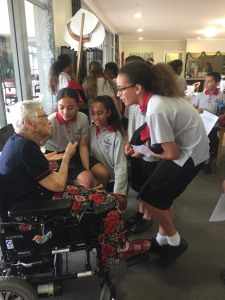 The students all had a lot of fun singing and enjoyed speaking to the residents after performing. They represented Baverstock Oaks so well and made Miss Pottinger and Miss Takimoana so proud! The residents had big smiles on their faces and can’t wait for us to come back again! Our last day of school term is this Friday 14 December at 12.30pm, please ensure you have made arranged for your child to be collected at this time. 6. • Better Awareness of your place in the World. 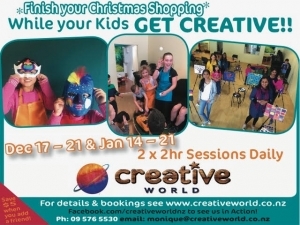 CREATIVE WORLD sessions are all about FUN, inspiration and gaining skills.